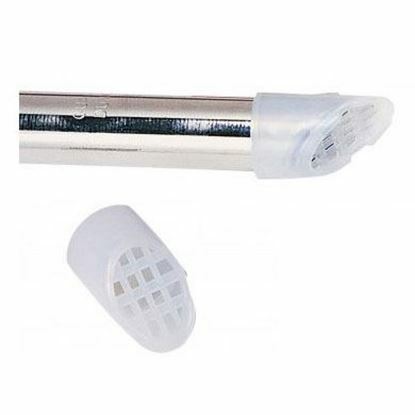 The disposable evacuation traps eliminates hazardous and the irritating waste in filters. 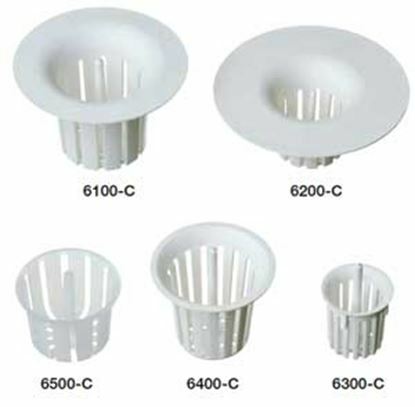 It improves the performance of the suction and it reduces the time the staff spend on cleaning filters. Each kit comes with a filter bowl, a rubber gasket for replacement, a lid and waste canister.